The shortlists for the 14th Sawiris Cultural Awards for the categories of emerging writer in the novel, short story and scenario fields were announced on Saturday. There are awards for novels, short stories, scenarios, playwrights, and literary criticism, with each field divided into two sections: emerging and established writers. The final winners will be announced at a ceremony at the Cairo Opera House on Friday 25 January. 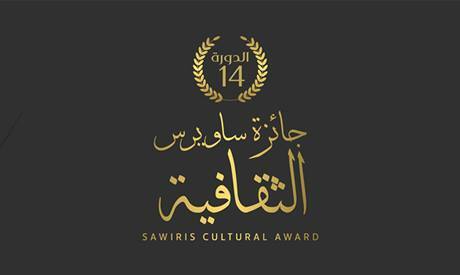 Launched 14 years ago with an endowment from business tycoons Samih and Naguib Sawiris, the Sawiris Cultural Awards have become one of Egypt's most prestigious cultural awards.